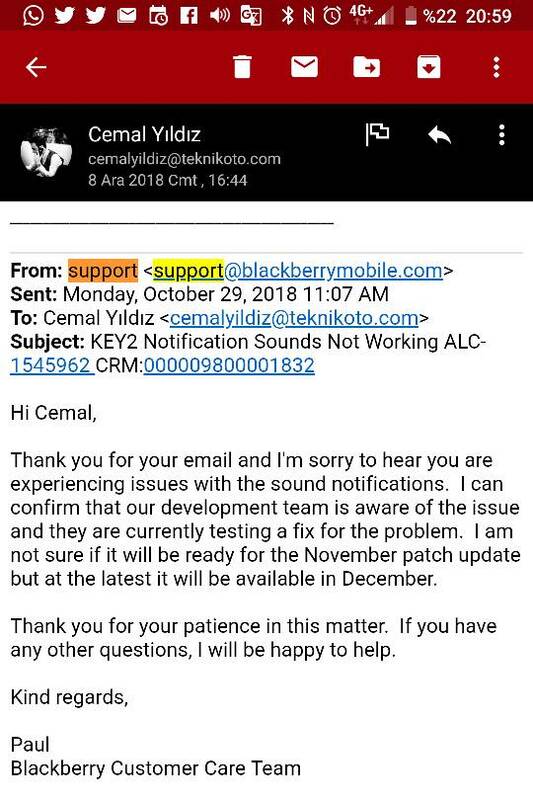 First I need the November patch for that, but it hasn't even shown up on the BlackBerry servers so far... so I highly doubt everyone is getting the December patch in December. Not that I care all that much, unless the December patch contains big improvements. But if not, I'd rather have them focus on Pie (I want my webOS-style multitasking!!! :D even if it doesn't contain the multitasking up gesture, I don't care, I'm using Fluid Navigation Gestures anyway, as long as I get the cards multitasking, then I'm happy).